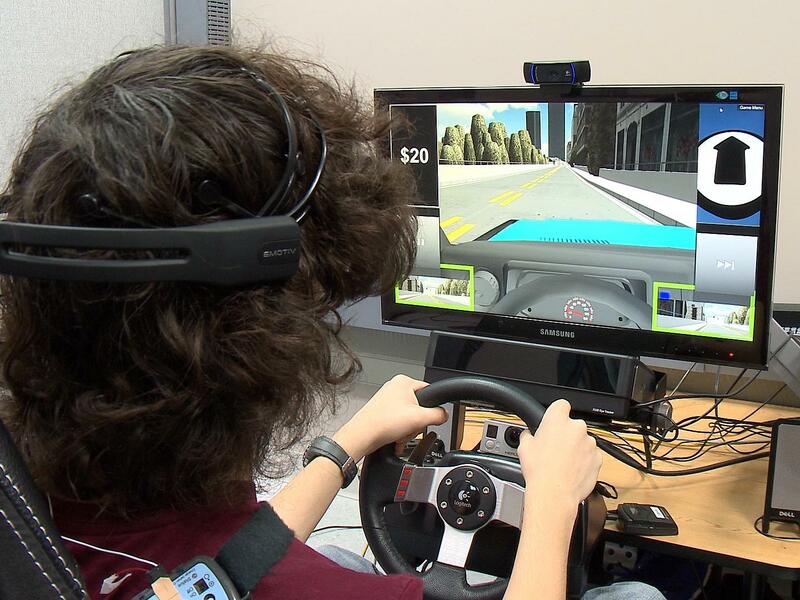 Now there is a virtual reality simulator specifically designed to help teenagers with autism spectrum disorder, or ASD, learn how to drive. According to current estimates, one in every 68 children in the United States has ASD. It is considered a life-long diagnosis. There is a great deal of individual differences in the nature and severity of the disorder, but it generally consists of impairments in social and communication skills combined with rigid, repetitive behaviors. Virtual reality: Are health risks being ignored? 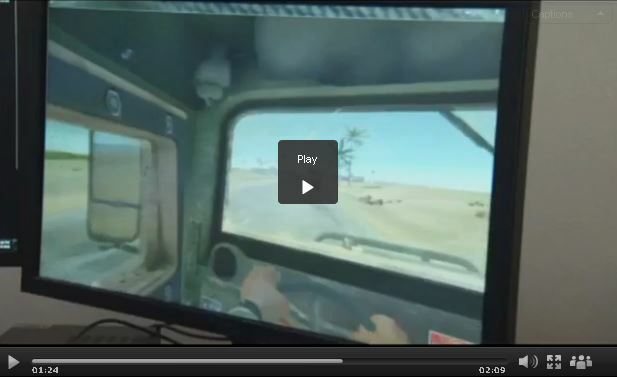 Virtual reality and augmented reality are gaining momentum as promising new technologies. The Samsung Gear VR headset unit sold out in many places over the holidays, and Facebook’s Oculus Rift headset was flooded with pre-orders this month. 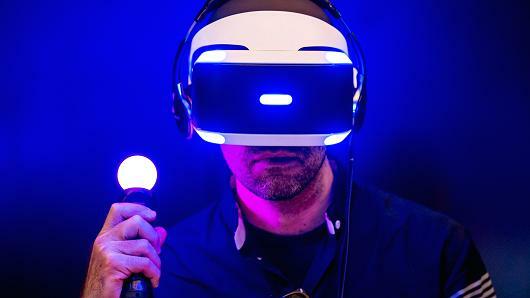 When people experience virtual reality for the first time, a common reaction is to start imagining all the different uses the technology might hold. Even within one industry, healthcare, the potential is open-ended. The good thing is that scientists and medical professionals have been at the drawing board for years now, developing and implementing virtual reality in ways that can help them train, diagnose, and treat in myriad situations. In 2004, during a deployment to Iraq, former United States Marine Jimmy Castellanos came under fire. “It wasn’t until hours later that we learned that our platoon was hit and that my roommate had been killed,” Castellanos said. It wasn’t until a decade later that Castellanos began to process the trauma as a medical student in New York City. 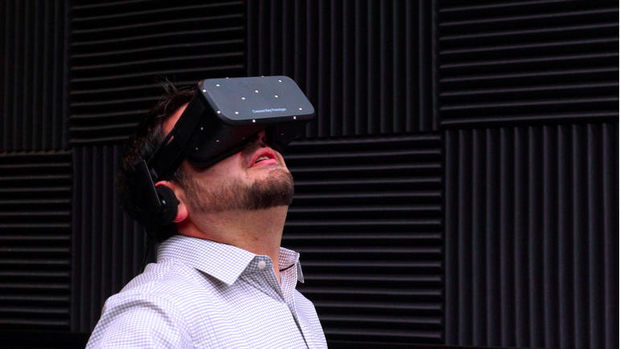 Your Brain on VR video: The New Chill Pill? As a Journalist, I’m a trained skeptic. When people call VR an “empathy machine”, I naturally want to see data that backs up that statement. As someone who leads an immersive media company that’s selling this kind of content, I needed to know whether VR video really affects people differently than flat video. Our previous case studies on increased video views are compelling, but recently we tapped our chief VR psychologist Dr. Jeff Tarrant to use neuroscience to test our theories about mindfulness and VR. 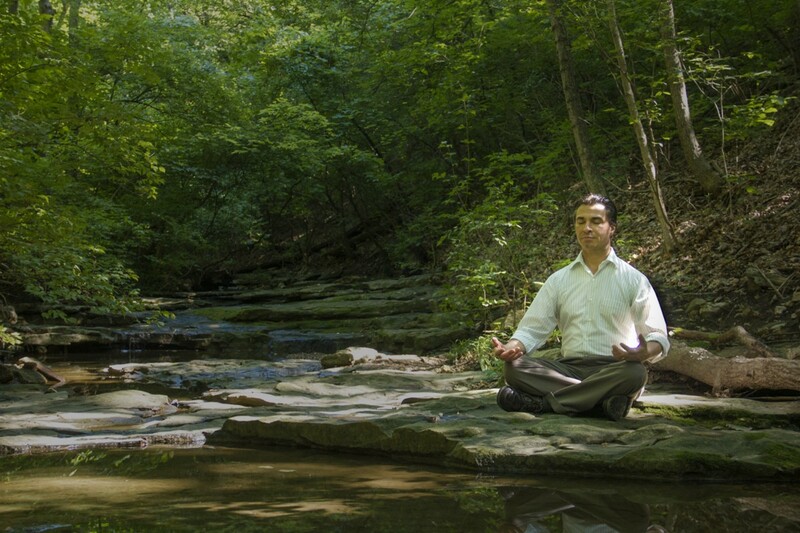 Dr. Tarrant is a nationally renowned neuro-feedback expert with whom StoryUP is creating immersive mindfulness experiences in real video environments. He crafted a study to see how our storytelling affects areas of the brain. Long before Oculus Rift and HTC Vive, the paper peep show—a small, layered diorama that expands like an accordion to create the illusion of depth—was a way for audiences in the 19th century to peer into times and places beyond their own experience. 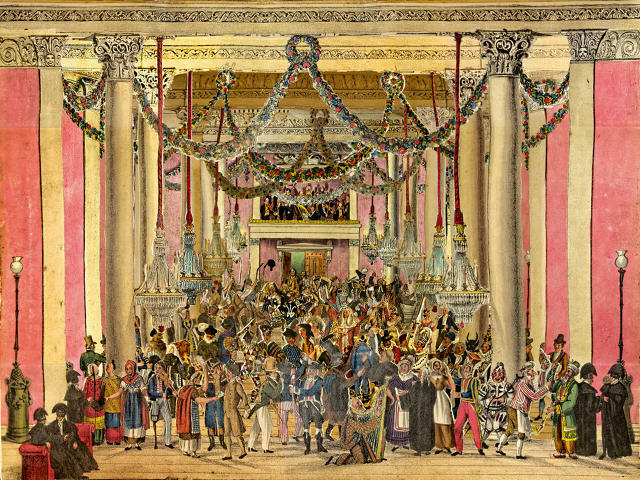 A popular souvenir in their day, peep shows brought to life scenes of the completion of the Thames Tunnel and the Great Exhibition of 1851 to masquerade balls and theatrical stage sets. Now, they’re delightful pieces of ephemera from another time that suggest that desire for immersion in other worlds stretches back centuries. 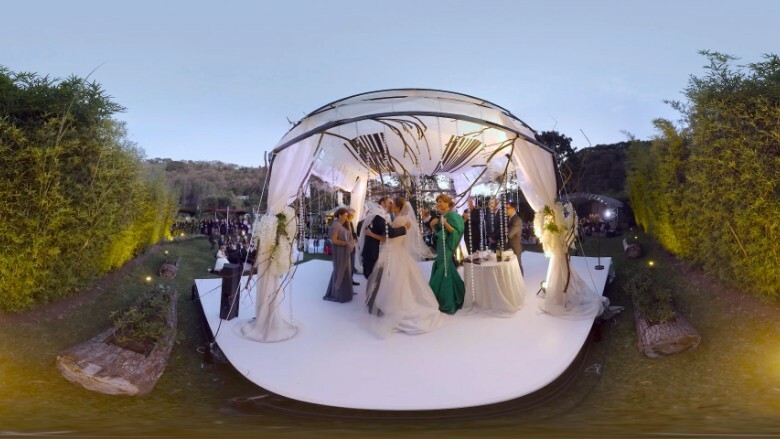 When Daniel and Ilana tied the knot in Guatemala City earlier this year, the couple wanted to create a modern-day time capsule that would allow them to relive the day. “As we started to plan the wedding, it became clear we needed something that could truly capture everything about the day, in a way we could enjoy many times over,” said Daniel, who declined to share the couple’s last name. An Intel engineer just tweeted out a photo of a new VR sensor prototype and suggested that VR would play a large role in the company’s developer conference late this month. 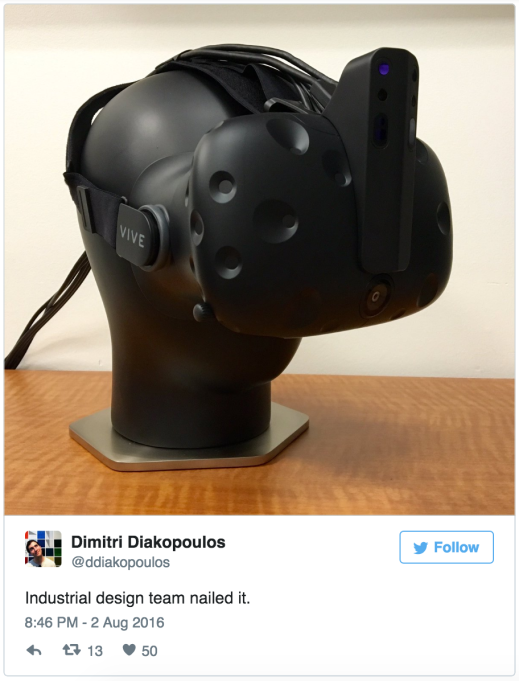 In the since-deleted tweet, Dimitri Diakopoulos, a senior prototyping engineer at Intel, showed off what he referred to as a depth-sensing prototype attachment for the HTC Vive. Facebook built its fortune on the internet, that non-physical space where people share updates and digital videos with friends. 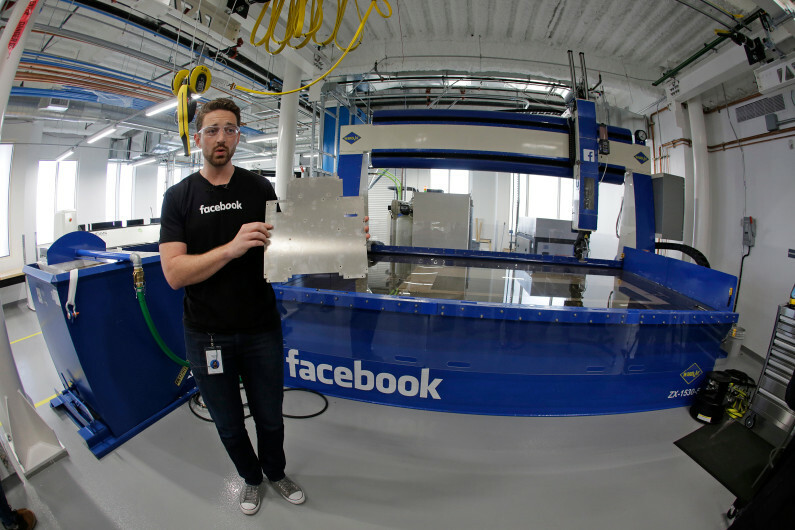 But deep inside its Silicon Valley headquarters, engineers have stocked a new lab with computerized lathes, industrial mills and tools for making physical goods. 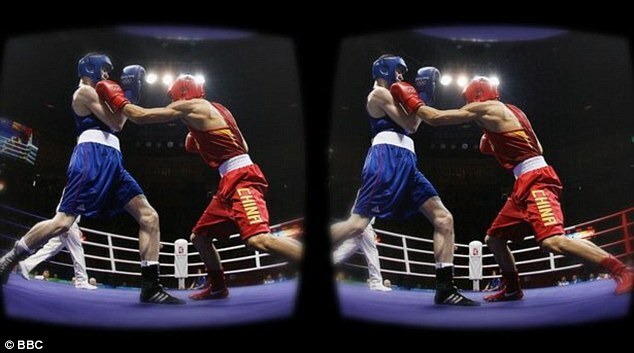 The BBC is introducing 360-degree virtual reality video for viewers at home to get a more immersive view. The company is launching the new ‘experimental’ service in the UK on Friday which will be tested throughout the 2016 games.